Like a popular meme or television show might tell you: Winter is coming. 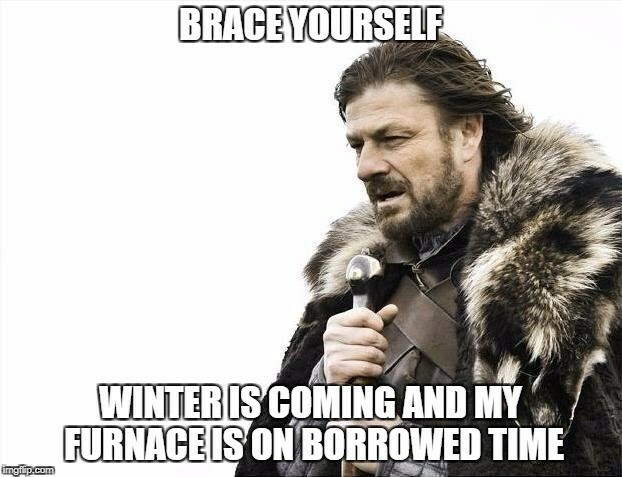 And if you’re in need of a new furnace, now is the time to act. But the average homeowner can’t simply go out and buy just any furnace. You need to purchase the right size furnace to heat your home effectively and manage your energy costs. 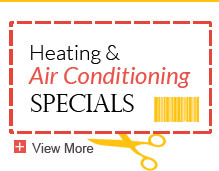 If you get the sizing wrong, you will have a hard time escaping winter’s chill and/or your energy bill. Most homeowners will hire an HVAC company to size their home and do all of the furnace selection and installation for them. And while that is certainly what we would recommend you do as well, it’s also a good idea to go through the sizing process on your own to make sure your results align with the professionals’. As professional furnace installers with over 100 years in business, we’ve helped thousands of homeowners like yourself find the right size furnace. Below, you’ll find the guide we use to get the job done so you can accurately size up your home. Here in Minnesota, our winters are harsh and dry with temps regularly falling below zero. 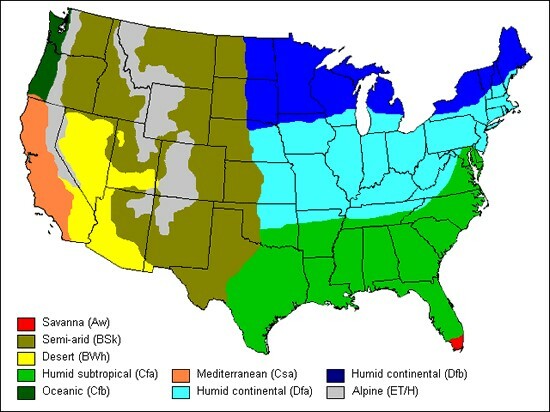 But in climates like California or Arizona where temps rarely fall below 50-degrees, winters are much more mild. What does this have to do with your furnace? 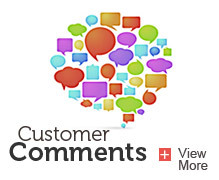 Your climate largely influences how often you’ll need to run your furnace and how much heat it needs to output. 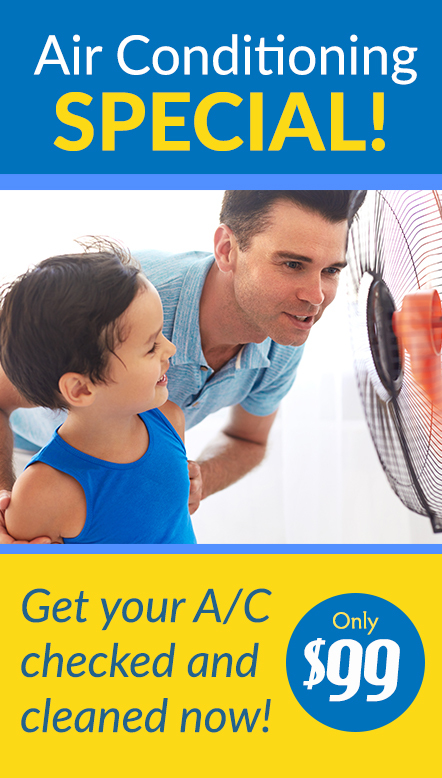 The colder the winter, the more heat output you’ll need. 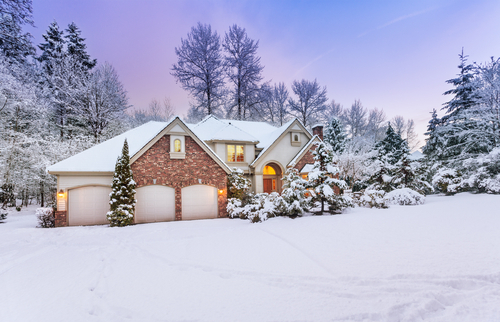 If you live in Texas, for example, you may only need to turn your furnace on occasionally throughout the winter months. Use the table and map below to determine the BTU output necessary for your climate in the winter. Then, keep it handy for the calculations we’ll need to do in Step 3. In addition to weather and climate, the size of your home also has a direct impact on the size furnace you’ll need. The more space you need to heat, the more heat output you’ll need to heat the entire area effectively. For some homeowners, this is a relatively simple step that just requires you to look up your home’s square footage from the original appraisal, listing, or lease. However, if you don’t know your home’s square footage and can’t find it listed anywhere, you’ll need to break out the tape measure to get each room’s length and width. However, don’t bother measuring rooms that don’t have a duct (like a garage) — they’re not connected to your home’s heating system and you don’t want it to inflate your measurement. To give you an idea of how you might make the assessment on your own, take a look at our sample calculations below. The next step involves a bit more math, but if you’ve followed the above steps to a T, it’s a lot easier. Thanks to the equation, we know we need 80,000 BTUs of heat. But before we buy an 80,000 BTU furnace, there’s furnace efficiency to consider as well. For instance, a furnace with 80,000 BTU input and an 80% efficiency rating will only produce 64,000 BTUs. We need something stronger. A 100,000 BTU furnace with an 80% efficiency rating or higher will produce the 80,000 BTUs necessary and then some. When it comes to your home’s heating, the last thing you want to do is take Goldilocks’ approach to finding a solution. Playing around with the BTU output of your home’s furnace can result in major energy costs, not to mention a majorly cold winter. Instead, use the three steps above to find the furnace that’s “just right” for your home. Still not sure which furnace you should buy? Learn more about the different types of furnaces.